We like to think of Spin as a pro-Norm Macdonald publication, so we’re happy to relay some good news today: Norm has ben granted his own Netflix talk show. The title, naturally, is Norm Macdonald Has a Show. Macdonald tweeted the news in the form of a simulated text exchange between him and Netflix chief content officer Ted Sarandos, and Vulture confirmed it. McDonald will co-produce the ten-episode series, and Adam Eget, Norm’s sidekick from his podcast and web series Norm MacDonald Live, will also feature on the show. McDonald’s friend and fellow Netflix talk show host David Letterman will apparently be serving as the show’s “location scout,” whatever that exactly means. Vulture also pointed out that Macdonald had mentioned he was “in negotiations” regarding the show during a Reddit AMA in January: “I did my podcast in order to see if I could host a talk show. And I think I succeeded and have now been offered a talk show by Netflix. All the podcasts were rehearsals.” For what it’s worth, those podcasts are very good also. 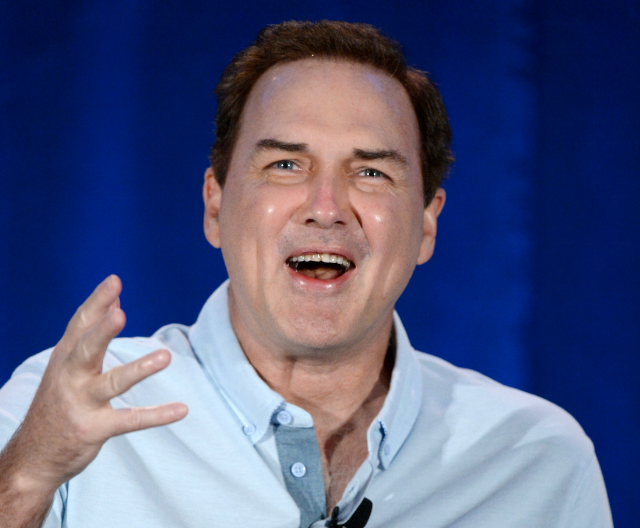 So is Norm’s Netflix standup special from last year, Hitler’s Dog, Gossip & Trickery (you can read our review here). Also good: his notorious moth and Dirty Johnny jokes, his O.J. joke at the ESPYs, and even his cameo in The Animal. 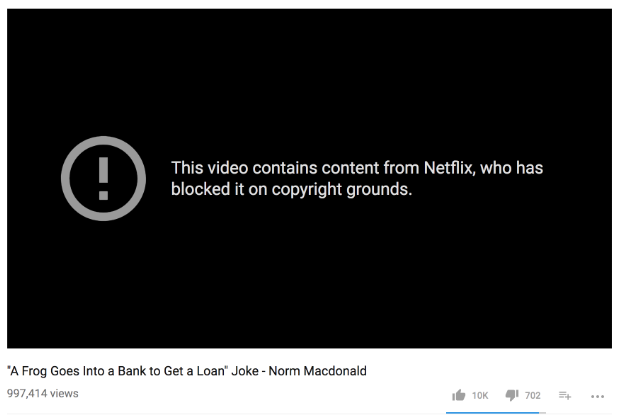 So, too, have all the Norm MacDonald Live videos, which may mean that a lot more Norm content is also coming to your Netflix recommended list soon. Come on, Sarandos, hurry up and let us watch the frog joke again.